Certificate Programs consist of a 6 - 24 weeks of instruction with required homework. 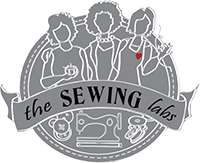 We are serious to teach in depth skills to assure that you will be ready for all elements of sewing. So, we expect you to follow up with practice and homework each week to assure that you are learning and building your skills. Each Certification Phase ends with a required test. 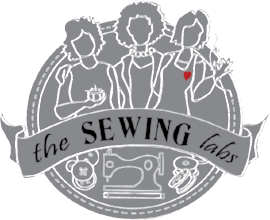 Each test consists of questions & answers as well as sample sewing. Phase 1 is a pre-requisite for all other Phases but, testing out is available.